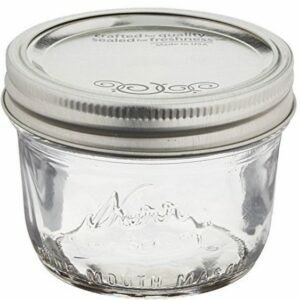 The wide mouth funnel is another life saver when it comes to filling canning jars with hot food. 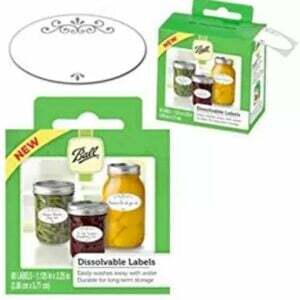 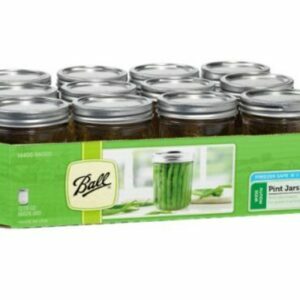 It fits both wide mouth and regular mouth canning jars. 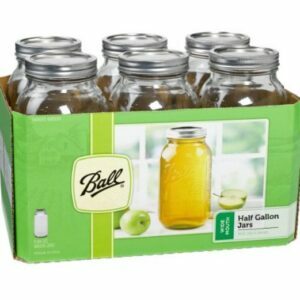 I use my wide mouth funnel all the time not just when I am canning. 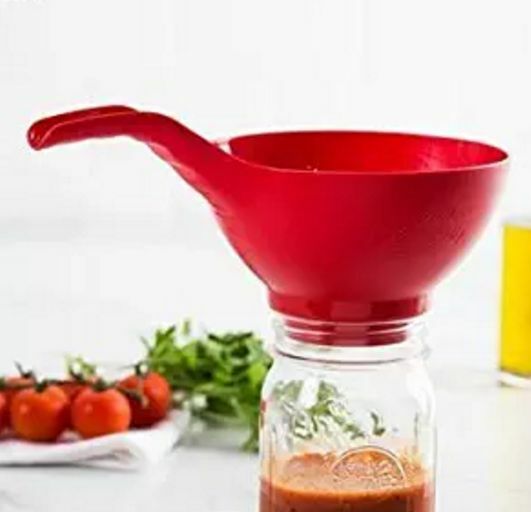 It is one of those kitchen gadgets that no one should be without.